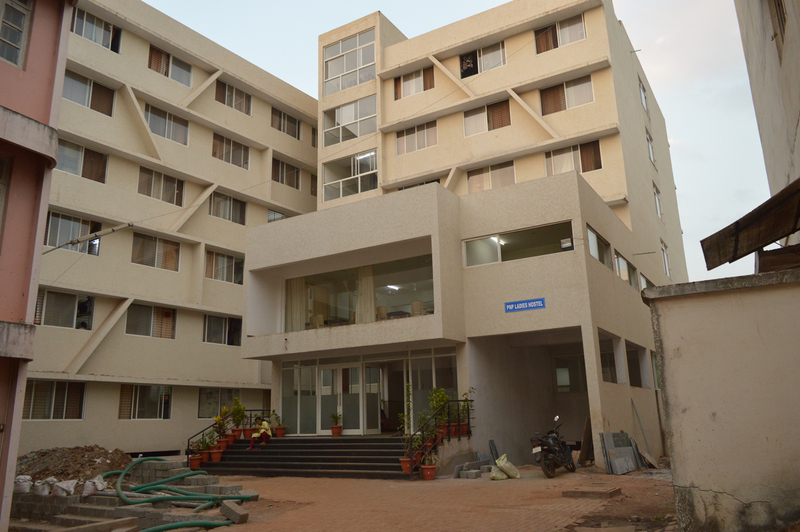 Shared accommodation is provided to boys and girls in separate hostels in PNP hostel and sangam hostel respectively. 1. 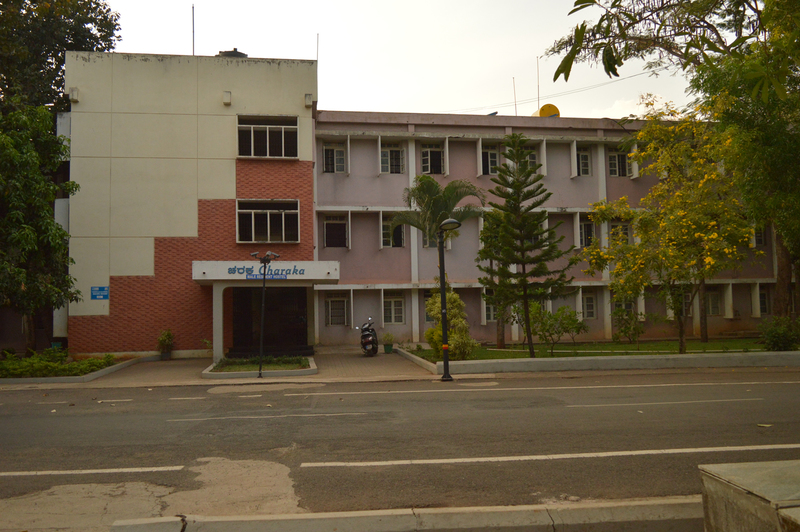 Allotment of rooms is done through central hostel department at university.